Taking inspiration from vintage clock designs common throughout railway stations and factories, the Putney is an exclusive design that makes a focal point for any room. 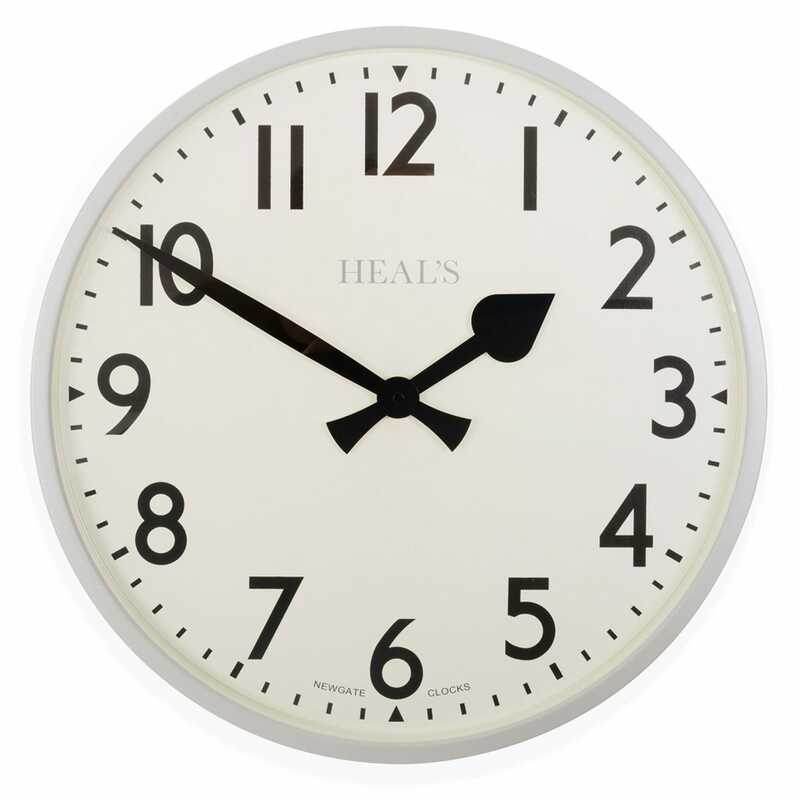 The classically styled clock hands are encased within a clean lined shell, the perfect mix of heritage and contemporary design. Fantastic clock, looks great in our kitchen and easy to read for our young children!